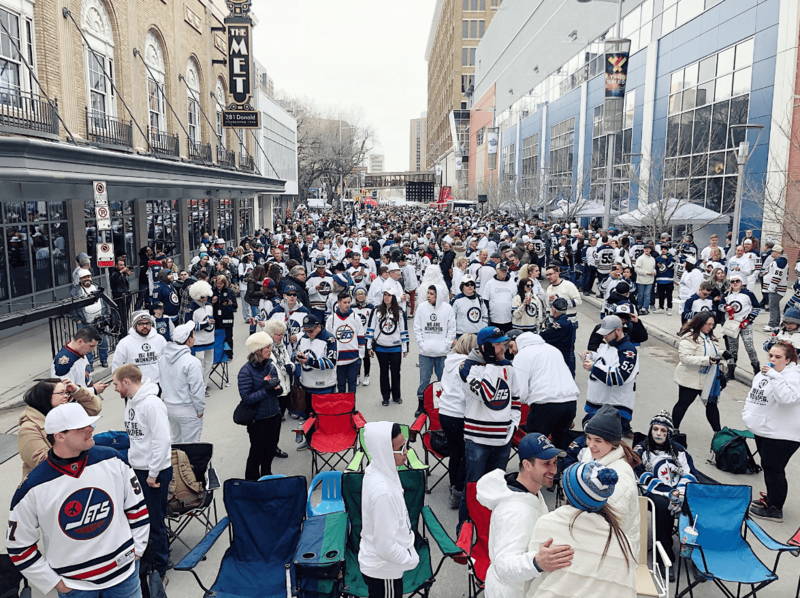 Think Winnipeg enjoyed the Jets’ series-opening playoff win? With the second-best team in the league this season, Jets fans have reason to be excited. After all, they’ve never had a team that looked poised to win the Stanley Cup before. Hell, it’s been a long time since they looked poised to win a series before. 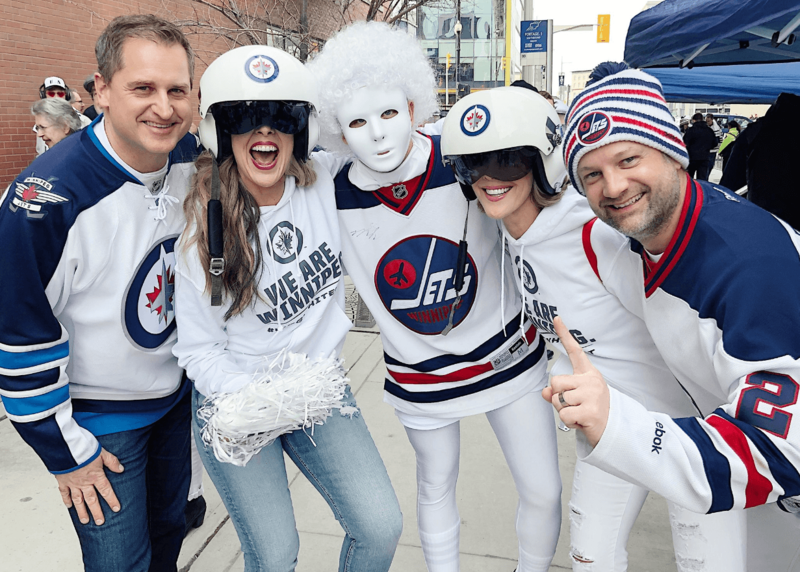 In just the second trip to the playoffs for the Jets since moving to Manitoba from Atlanta, their 3-2 win over the Wild was the first in Winnipeg 2.0 franchise history. 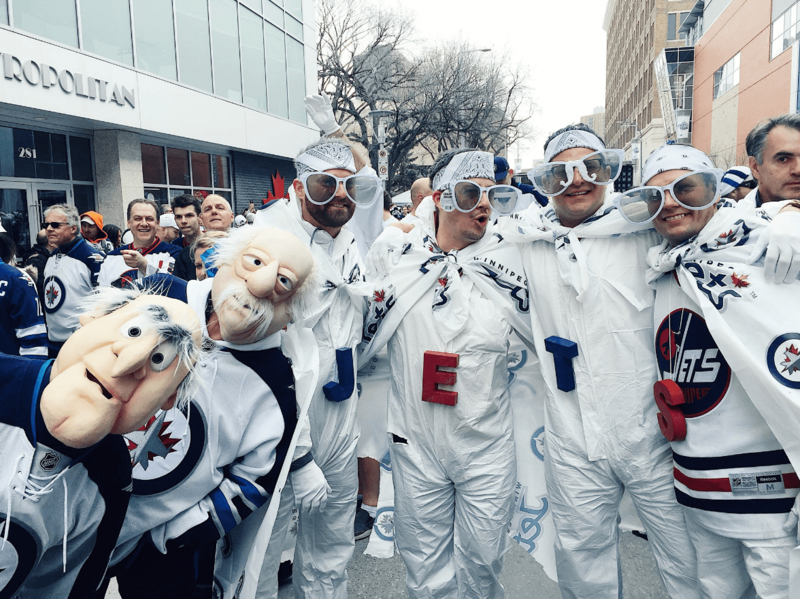 The win was the first playoff win fans in Winnipeg have seen since 1996. Their last series victory was in 1987. They also went without an NHL team from 1996 to 2011. So to say Jets fans have gone through hard times, is an understatement. 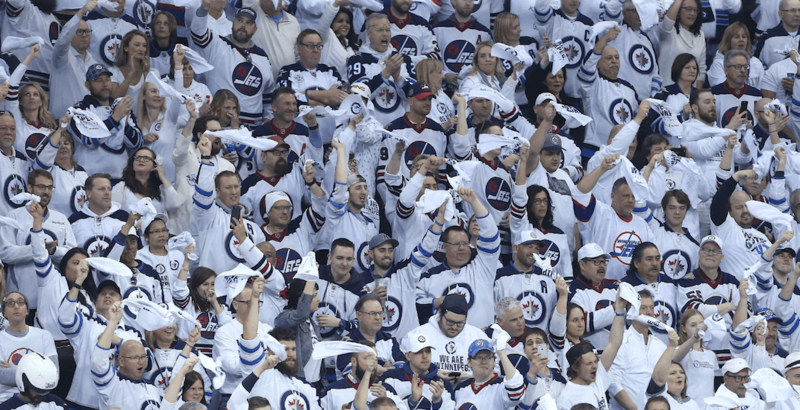 That’s why you had to feel good for them this year – as they returned one of the great playoff traditions: the Winnipeg whiteout. We’ve seen other cities fill their seats with the same colour before. Hell, practically every NBA team does it during their postseason. The difference with Winnipeg? While they hand out white towels before games, they don’t provide free t-shirts. The reason? 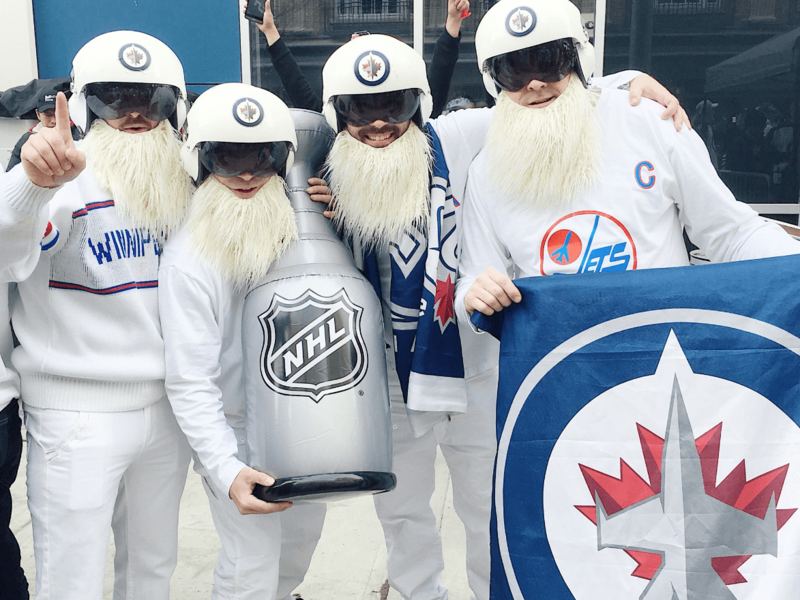 They don’t have to, because nobody does the whiteout – a tradition they started in 1987 – like Winnipeg. Do you know how dedicated your fanbase has to be to make the crowd look like that? Pretty damn dedicated. Also dedicated were the thousands of fans that watched the game on a big screen outdoors – acting like they were in a warm weather climate despite freezing temperatures. So many people showed up that they needed to increase capacity. They now have room for 10,000 people to gather for the viewing party. So hats-off to Winnipeg. They’ve been waiting a long time for this.